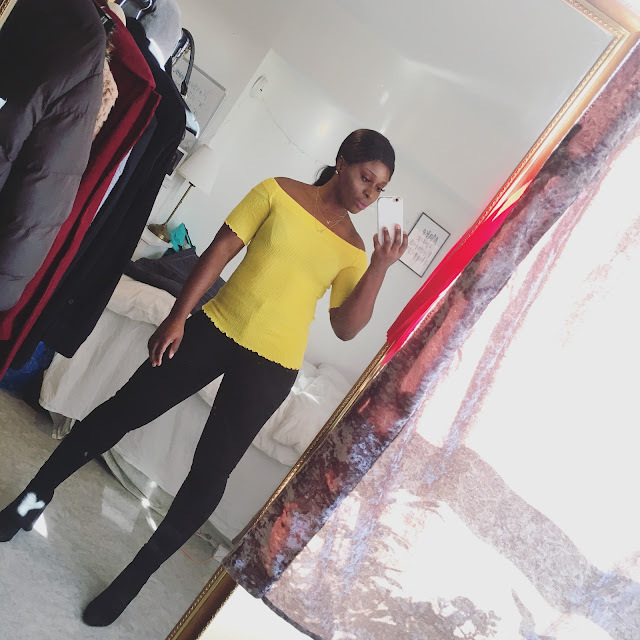 CHIOMA BANKS: HAPPY NEW YEAR!!!! I'M SO HAPPY I CROSSED OVER 2012 INTO 2013!...WHOOP WHOOP!!! IT'S REALLY FUN CELEBRATING THE BEGINNING OF THE YEAR WITH MY BROTHER AND MY FRIENDS, EVEN THOUGH IT WAS FREAKING COLD,(SWEDEN AS USUAL),BUT WE STILL DID SOME LIGHTENING OF FIRE-WORKS WHICH WENT AMAZING AND REALLY FUNNY!!! HERE ARE SOME PICTURES OF ME OUT!..THE PICTURES OF ME,WERE TAKEN BY A FRIEND! FOUNDATION:- MAX-FACTOR FACEINFINITY 3-IN-1 (PRIMER,CONCEALER,FOUNDATION). MASCARAS:- CHANEL & MAX-FACTOR 2000CALORIES. Beautiful :) love the makeup and the whole look in general.